Reddit bans CoonTown: Racist subreddit banned as site's cofounder lays out updated policies. Reddit broke out the banhammer on Wednesday. 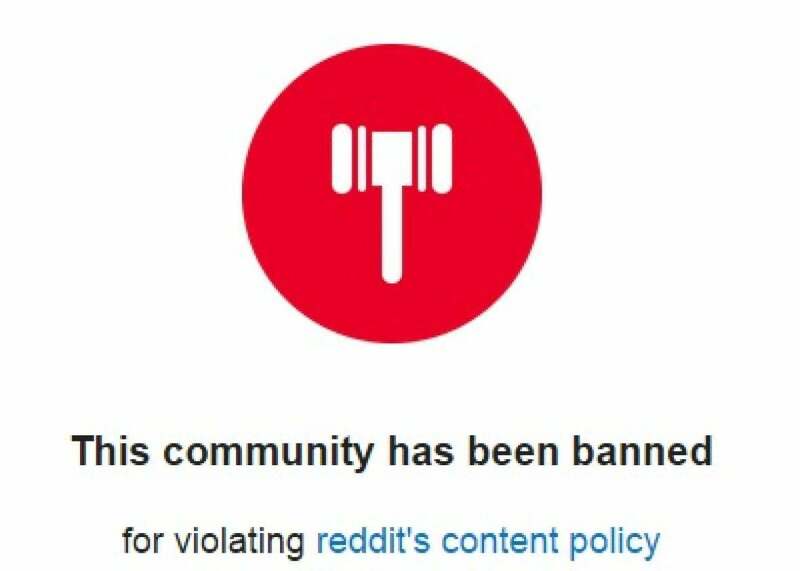 Reddit announced Wednesday that a notoriously racist subreddit, /r/CoonTown, had been banned under the site’s newly revised content policy. CT had survived after Reddit got rid of some of its more objectionable content in June by shutting down subreddits based on racism, transphobia, and fat-shaming, and a few weeks ago Reddit cofounder and CEO Steve Huffman declared that while CT’s content was “offensive to many,” it was permitted because, Huffman said, it did not bully or harass any one group of people. Whether Huffman’s frustration over “recruiting” was in reference to potential employees or new users to the site, it betrays some element of embarrassment over hosting a page called “CoonTown” dedicated to disparaging black people. While Wednesday’s announcement shows he’s willing to take out some of the more extreme, least defensible subsections, he took a less harsh approach to other controversial pages that weren’t banned but instead were given a new status known as “quarantine.” Those pages will be restricted, with their content hidden from most visitors to the site and requirements including email verification for members to gain access.